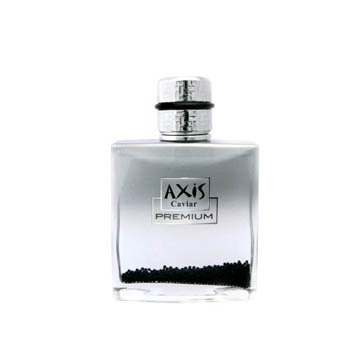 Axis Premium by SOS Creations is an Eau de Toilette. This niche fragrance has notes Mint, Mandarin Orange, Grapefruit, Rose, Cinnamon, Musk, Woods, Leather, Tonka Beach, Patchouli and Amber. Warm and Intense. Very long lasting and smoky but sweet fragrance. Unique and tons of compliments I receive when I wear it. To me this has a smoky flowery fragrance. More of a special event kind of cologne and not an every day casual fragrance for me. It is a great clean smell overall and is long lasting.